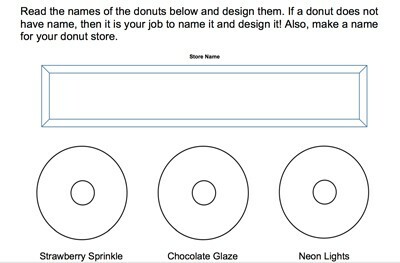 Description: This fun activity allows students to design and name their own donuts. 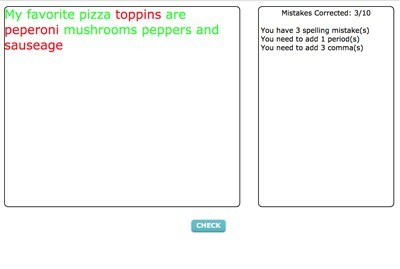 Description: This innovative activity requires students to correct the flawed spelling, grammar, and punctuation. 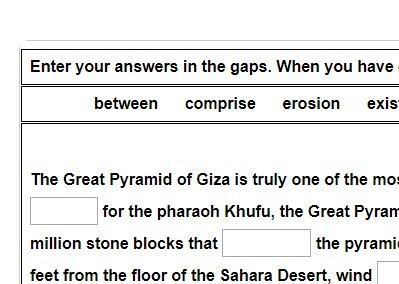 The printable version includes a checklist so students can mark off the errors as they progress. 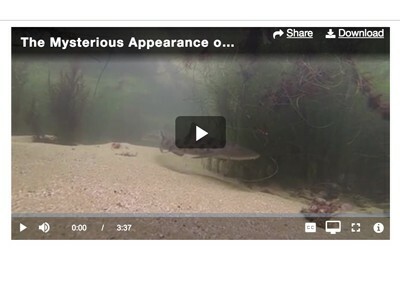 Description: This incredible unit is free with your subscription to MrN 365. 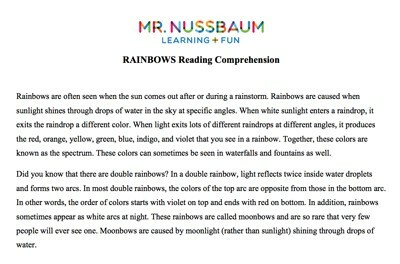 It contains our entire current collection of 5th grade (and higher) leveled reading comprehension passages and question sets (between five and ten multiple choice questions). These are available individually throughout the site. Here you get them in one huge 291-page packet. Included are the History of donuts, pizza, Bill Gates, Thomas Edison, and hundreds more in science and social studies (mostly). 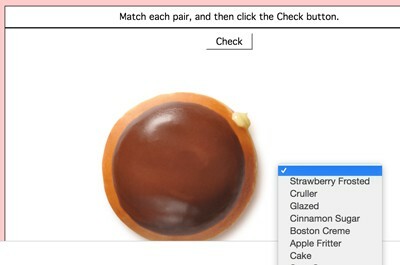 Description: How well can you identify the different kinds of donuts? Match the picture with the label. Do you know what a cruller is? How about a fritter? 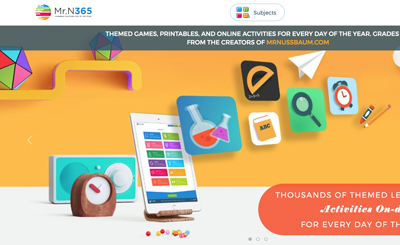 Description: This incredible unit is free with your subscription to MrN 365. 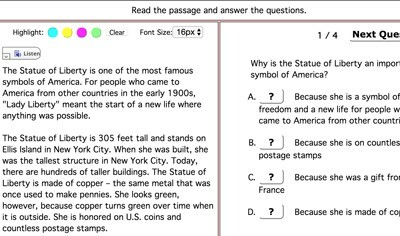 It contains our entire current collection of 6th grade (and higher) leveled reading comprehension passages and question sets (between five and ten multiple choice questions). These are available individually throughout the site. Here you get them in one huge 279-page packet. Included are the History of donuts, pizza, Bill Gates, Thomas Edison, and hundreds more in science and social studies (mostly).